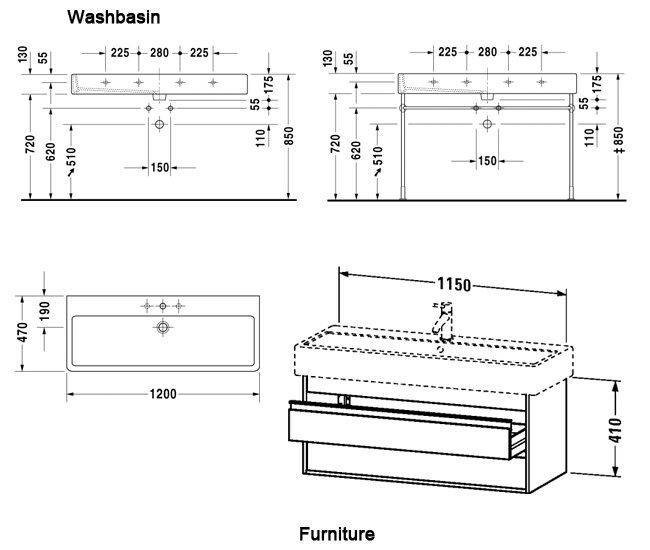 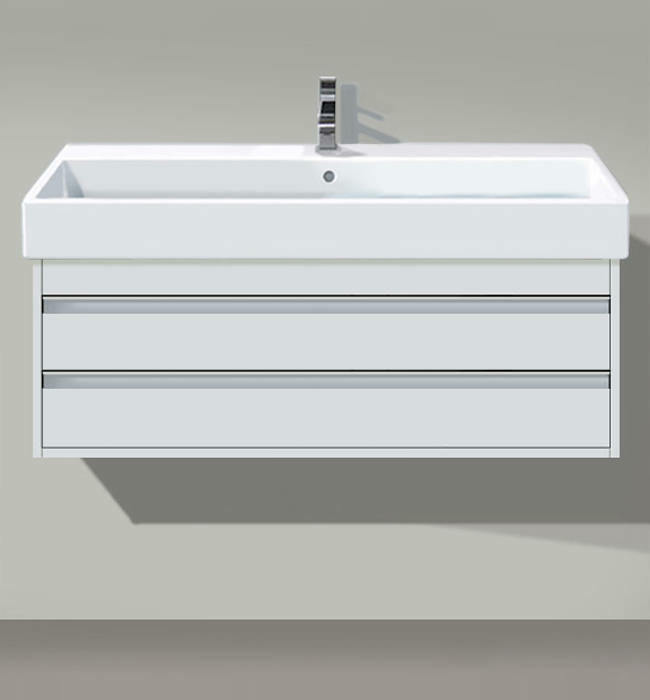 Designed by Chrisitan Werner, this delightful Vero Washbasin On Ketho Furniture offers contemporary design elements and simple storage solutions for your bathroom. 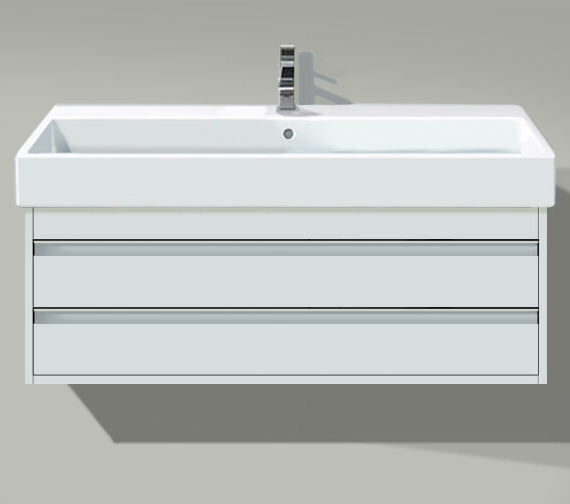 The quality ceramic basin sits in perfect balance with the proportions of the two drawer vanity, which is available in a variety of finishes to match your home's decor. 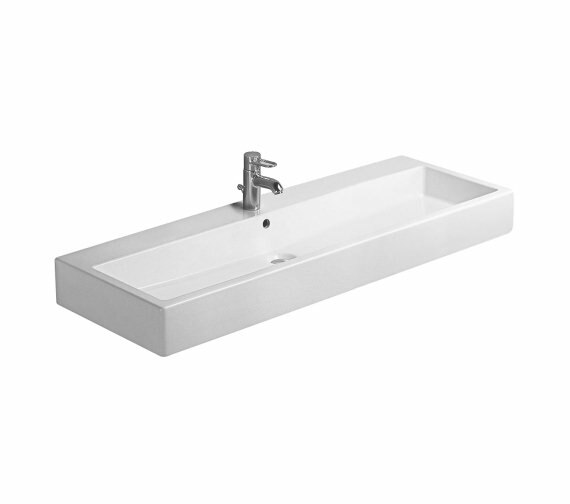 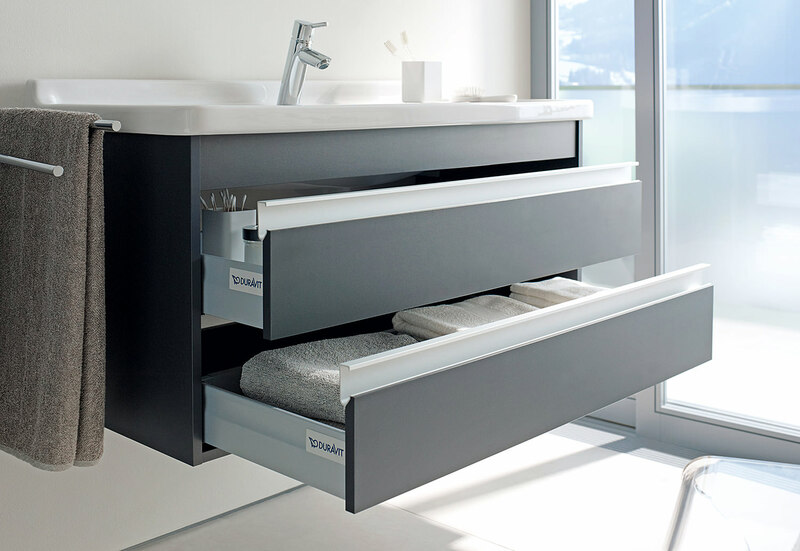 You can trust Duravit to bring you modern pieces and you can rely on QS Supplies to offer them at the best prices.